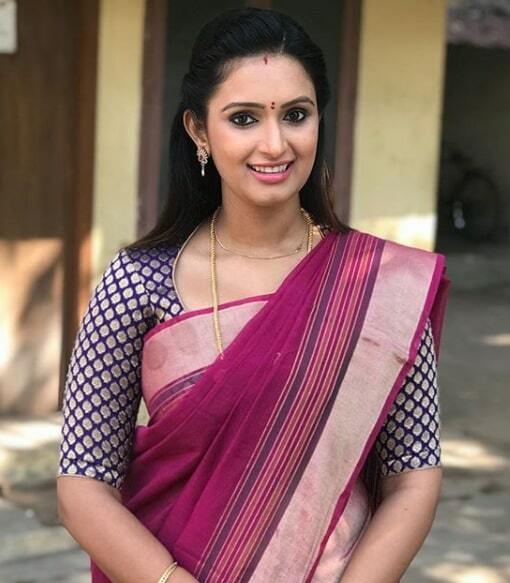 Kavya Shastry is an Indian actress and anchor, who is working in Kannada Film and television industry. 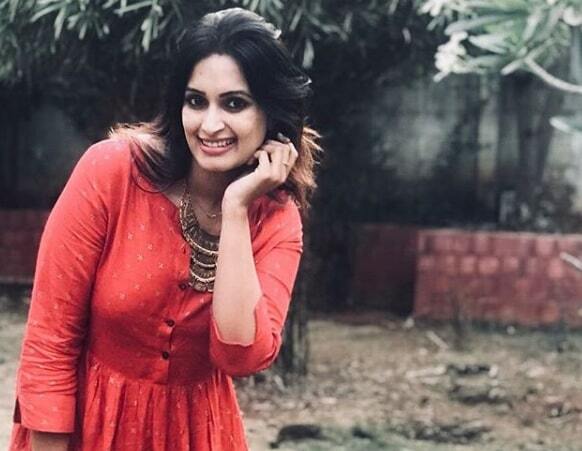 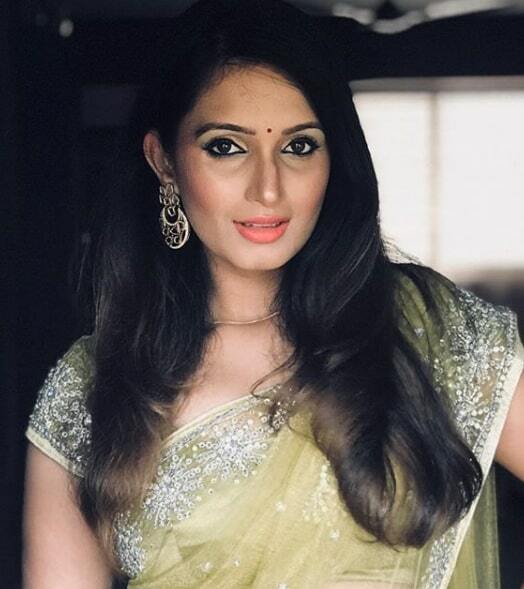 She made her acting debut in the Kannada film Yuga and She has appeared in well known Kannada television shows such as Shubhavivaha, Ranivasam and Bigg Boss Kannada 4. 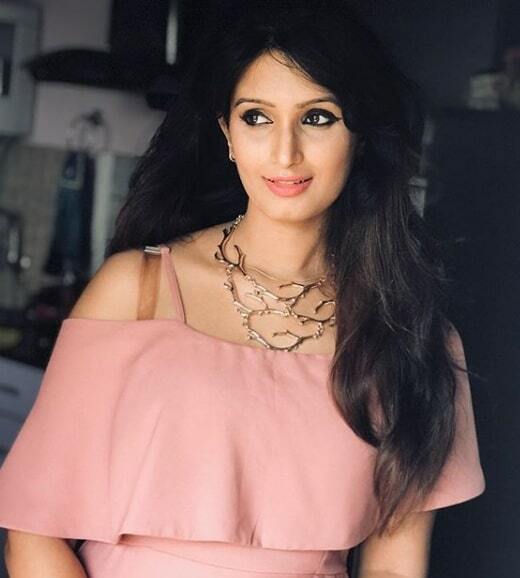 Kavya Shastry was born and brought up in Bangalore, Karnataka. 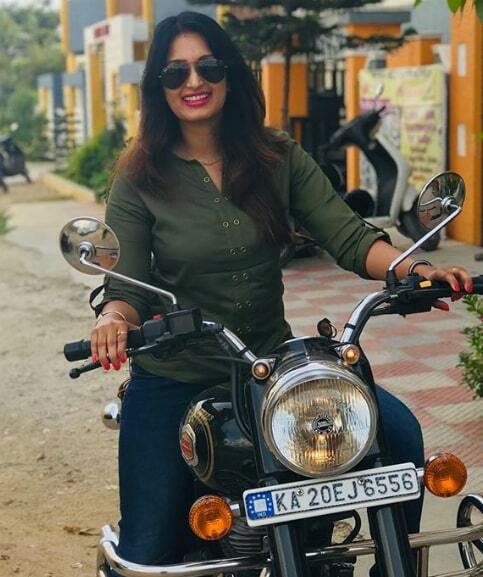 She did her schooling completed her College in Bangalore. 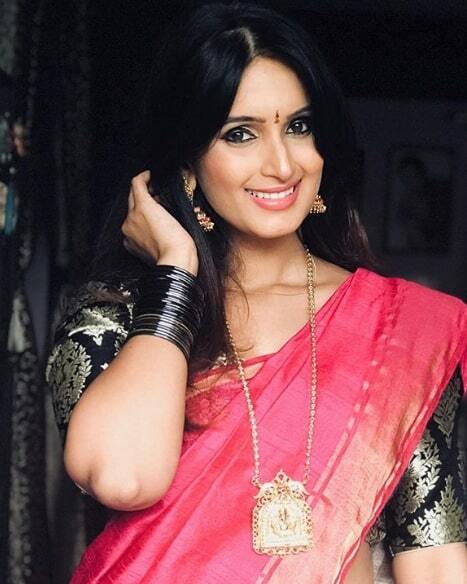 She currently doing the leading role in Tamil serial Mahalakshmi on Sun TV. 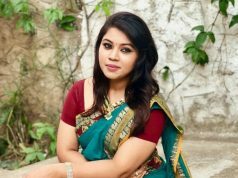 Previous articleSTR ‘s Vantha Rajava thaan Varuven Teaser is Out!